Activision has announced that the first DLC pack for Call of Duty: Black Ops 3, Awakening, is coming to PlayStation 3 on Tuesday, April 5th. Call of Duty: Black Ops 3 Awakening DLC brings four multiplayer maps – Rise, Gauntlet, Skyjacked, and Splash – and new Zombies map, Der Eisendrache. Splash: Set in an abandoned water theme park, this vibrant and playful map delivers an imaginative environment complete with waterslides, a wrecked pirate ship, and a lazy river ride that winds through a fantastical forgotten city. Splash is designed to drive an open flow of combat, including plenty of opportunities for underwater gameplay. Call of Duty: Black Ops 3 Awakening costs $14.99 and can only be bought as a separate download on PS3 as the Season Pass is not available on last-gen platforms. Players that do purchase Awakening on PS3 will receive an Awakening static theme for free. 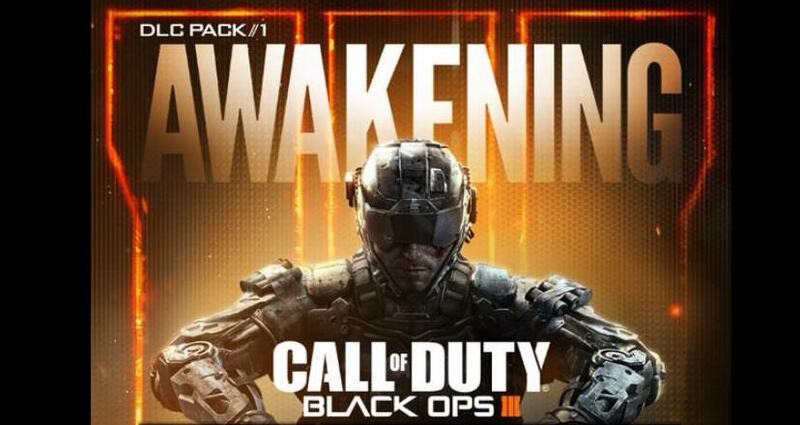 Call of Duty: Black Ops 3 Awakening DLC is available now on PS4, Xbox One, and PC and is coming April 5th to PS3.